Dawn Zhao is the Head of Branding of METRO China, responsible for the management of METRO brand as well as communication and promotion on the national level. Dawn has more than 15 years of experiences in brand management, marketing communications, digital marketing, social media, market research, public relations and so on. Prior to joining METRO, Dawn was the Senior Vice President of Cosine Marketing Services, an Omnicom Group agency. 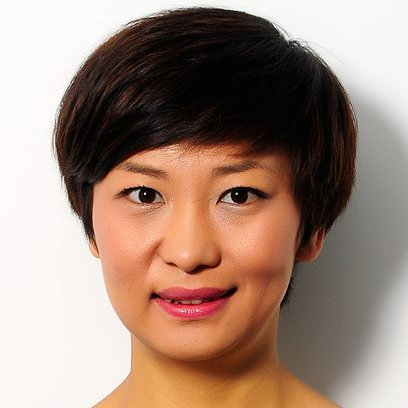 Dawn also worked at Royal Philips Electronics for 5 years, as Head of Marketing Communications and Activation for Lighting Greater China, and for Lighting Asia Pacific based in Singapore. Dawn holds a Bachelor degree from Harbin Institute of Technology, and a Master degree from Dalian Maritime University.